Welcome to the SPF Weekly Write-Up, where each Wednesday we’ll be collecting together the self-publishing news of the week so you don’t have to. This week: eBooks2go raises £1,000,000 in investment, and the SPF Foundation winners are announced. eBooks2go, an Illinois company that offers ebook conversion services, as well as ebook distribution, marketing, web development, editing and cover designs, has just secured one million dollars in investment in order to expand its reach in North America. This funding will allow for eBooks2go to invest in new technologies such as Blockchain for smart contracts as well as AI solutions for Content Analysis and Content Creation. Whether these new technologies will benefit indie authors beyond what’s already available, or if eBooks2go will just join the rest of the companies offering paid indie author support, remains to be seen. We had over seventy applicants, so congratulations to the successful four. They each get lifetime access to the SPF 101 and Ads for Authors courses, plus $2500 in services from Reedsy. Tom Ashford is a professional copywriter, author of numerous dark fantasy and sci-fi novels, and the Head of Content at the Self Publishing Formula Blog. His books include the Blackwater trilogy and the Checking Out series. He lives in London with his wife, in an apartment that doesn’t allow pets. Find out more about Tom here. 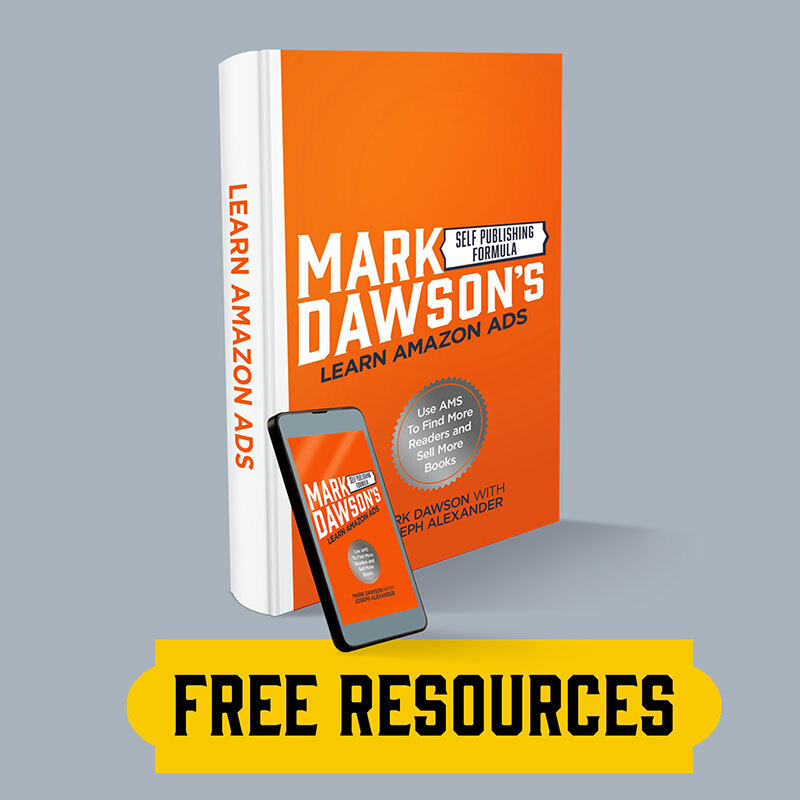 Sign up to receive your SPF starter package, which includes a free 3 part video series on getting started with FB ads, and inspirational and educational weekly emails. We’re always on the lookout for smart, informative and punchy articles on self-publishing. You can submit a guest post request here. Designing a Book Cover – Which Software Should You Use?